TORONTO FILM. 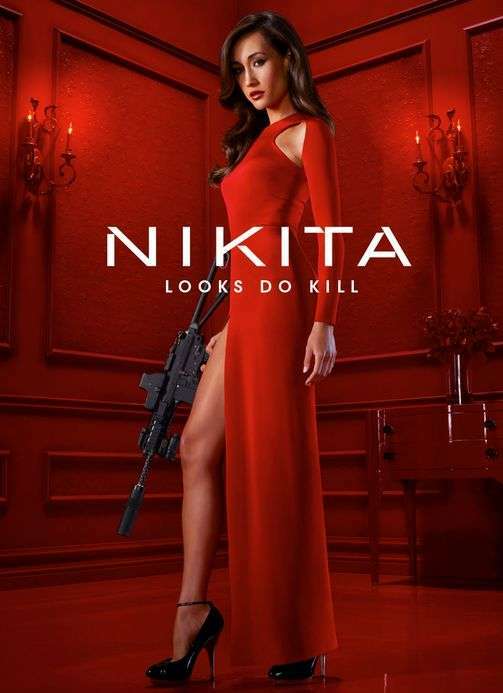 NET: CW Targets Second Season For "Nikita"
CW Targets Second Season For "Nikita"
According to reports, the CW network has renewed the Toronto-lensed spy- TV series "Nikita" for a full second season. The series is based on the French film "Nikita" (1990), the remake "Point of No Return" (1993) and the previous Toronto-lensed "La Femme Nikita" TV series (1997). 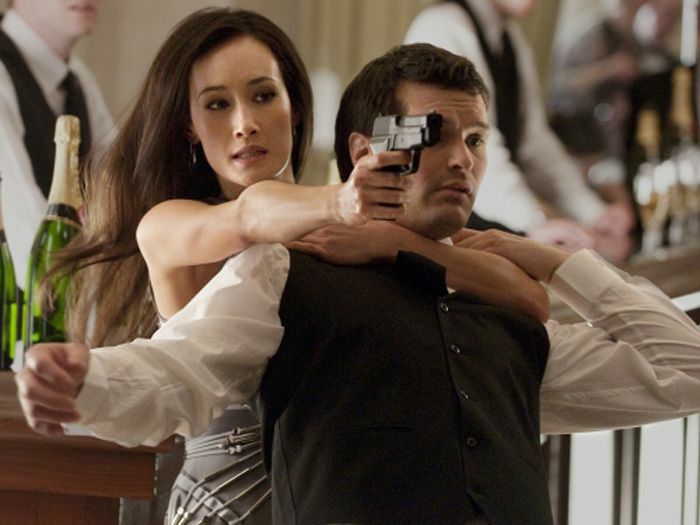 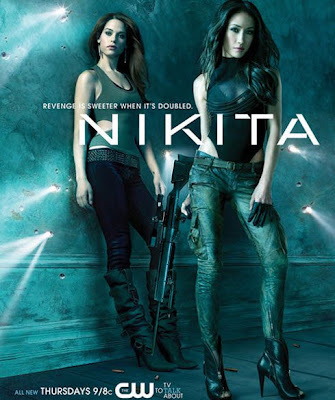 The new show debuted September 9, 2010, starring action star Maggie Q as 'Nikita', a spy/assassin who has 'gone rogue', working to bring down 'Division', the secret government agency that recruited her.